We are professionals with expertise and decades of global experience in evaluation and applied research, evaluation capacity building, and monitoring and evaluation systems development, in addition to mechanical and systems engineering, computer science, and research and development. We are dedicated to helping organizations contribute to better lives and a healthier world. 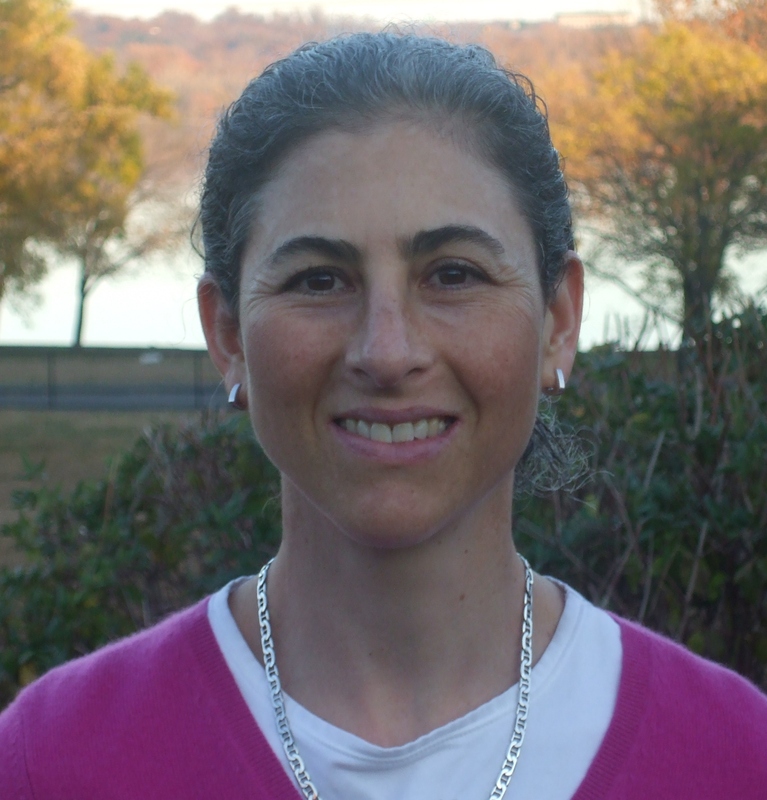 Carlisle is an international development, peacebuilding and advocacy evaluator with 25 years of international development experience and 18 years of evaluation experience. She is a skilled facilitator and trainer with expertise in leading complex evaluations, building staff evaluation capacity, developing M&E systems, fostering collaborative learning processes within dispersed and diverse teams, and developing knowledge sharing systems. Her work has contributed to organizational strategic decision making and more effective practices. Recent clients include The William and Flora Hewlett Foundation, The MasterCard Foundation, the Public Health Institute, CGAP and InterAction. Prior to launching BLE Solutions, Carlisle worked for CARE USA, Catholic Relief Service, USAID and the Inter-American Foundation and with InterAction. Ricardo is responsible for the entire life cycle of new and modified software, focusing on designing and implementing systems that create maximum efficiency, ultimate security and ease of use. His daily functions include researching, designing, implementing, testing, supporting and training others on the use of our products. Ricardo has over 10 years of experience as a production plant manager manufacturing glass and automobile parts in Bogotá, Colombia. He specialized in implementing innovative automation systems, preventive maintenance and revolutionary labor methodologies to achieve sustainable efficiency. 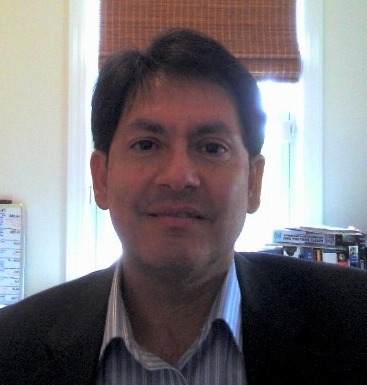 Ricardo received a BS in Mechanical Engineering from Universidad de América, Bogotá, Colombia in 1991, a MS in Systems Engineering from George Washington University in 2011, and an MS in Computer Science from George Washington University in 2016.